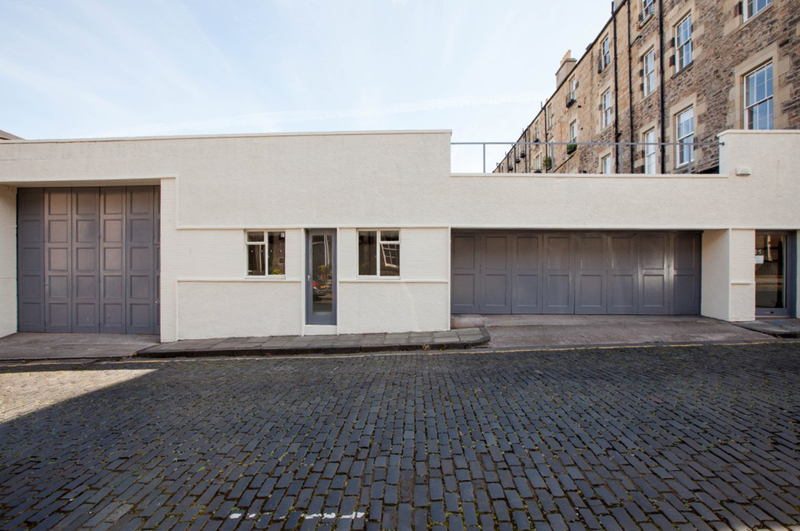 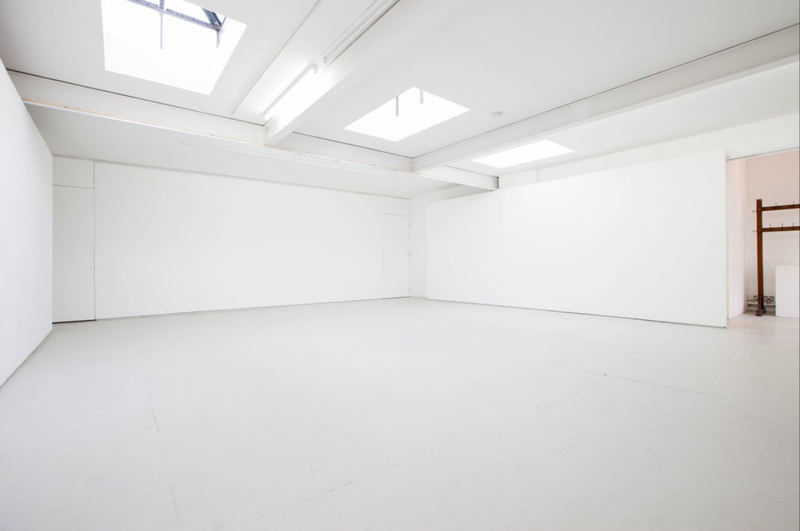 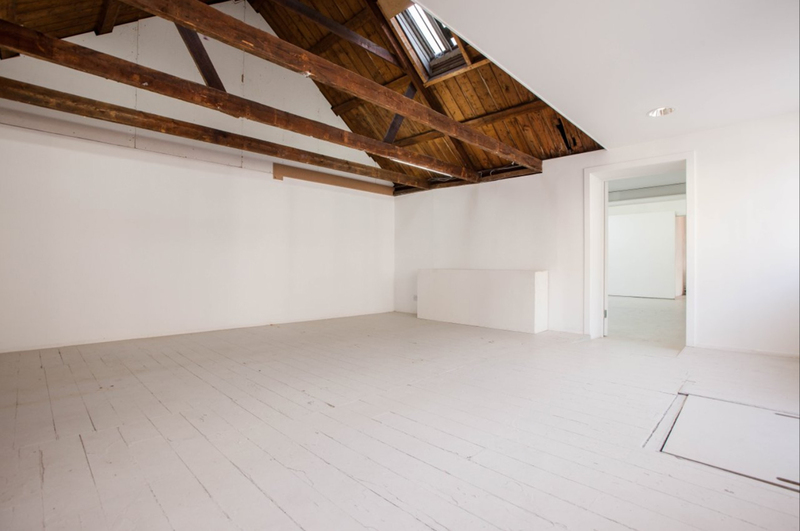 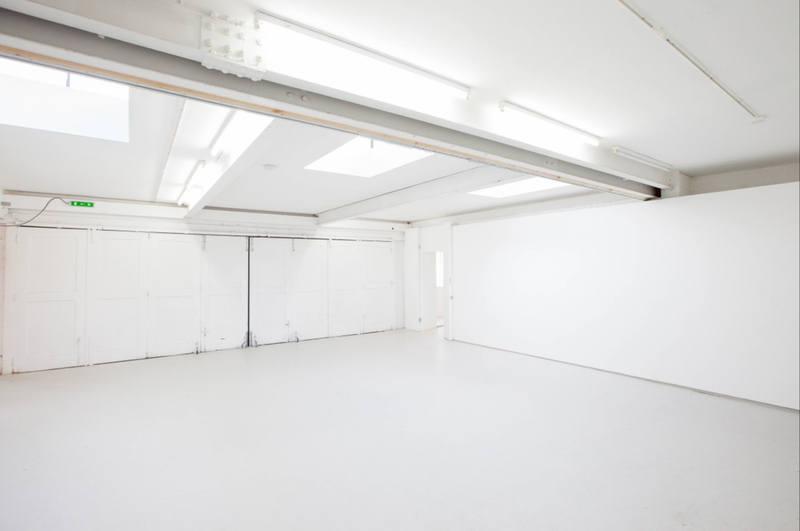 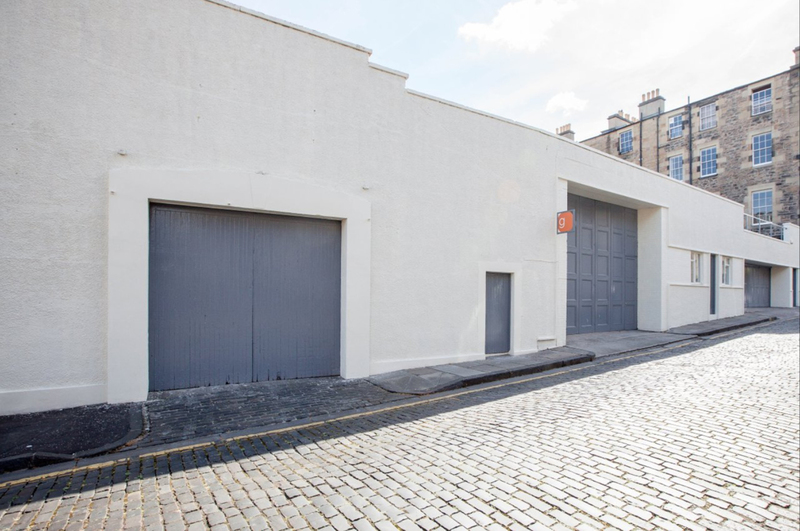 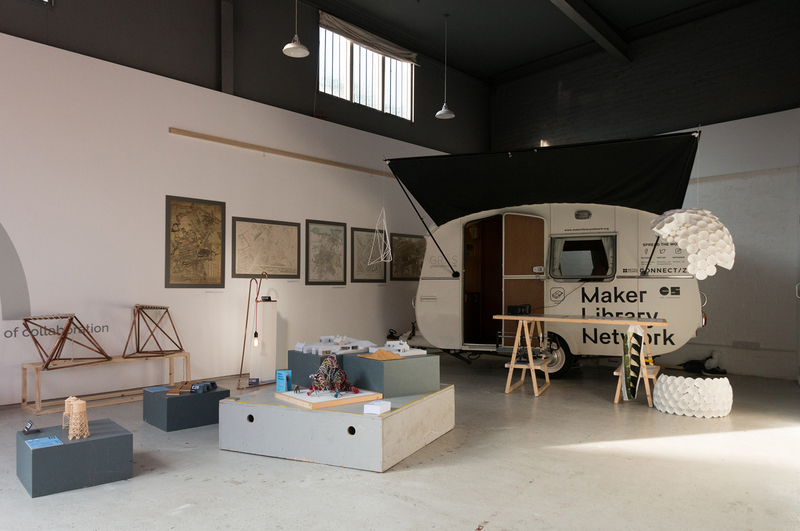 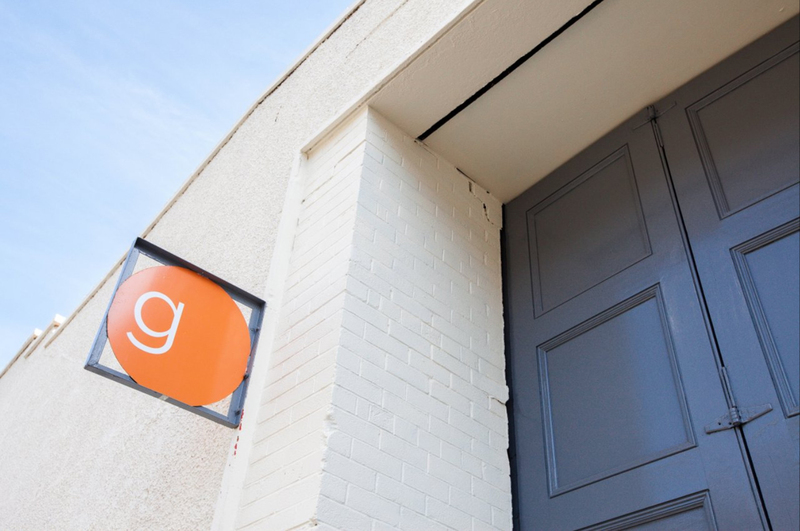 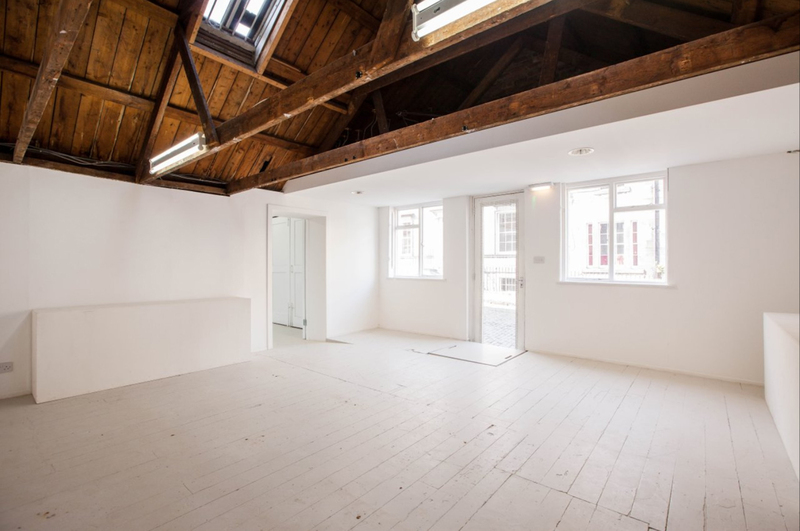 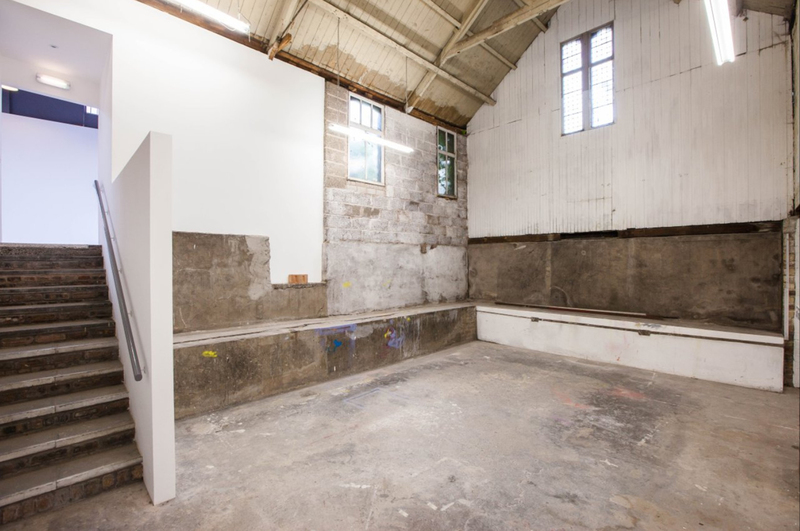 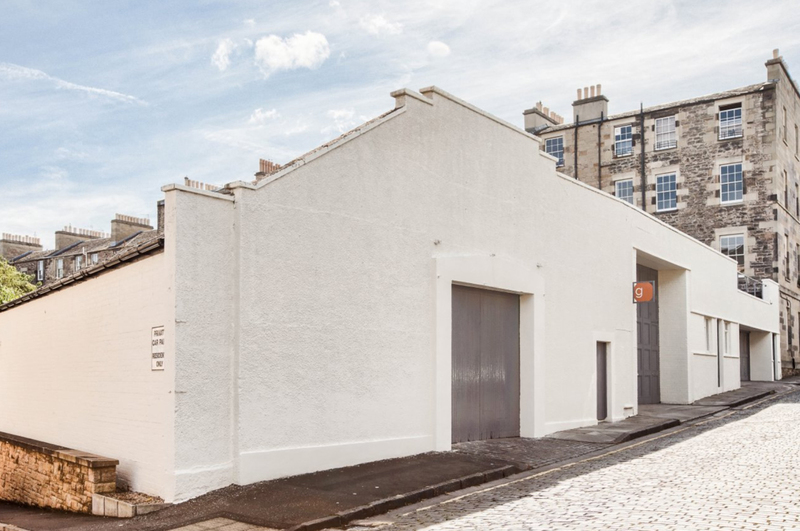 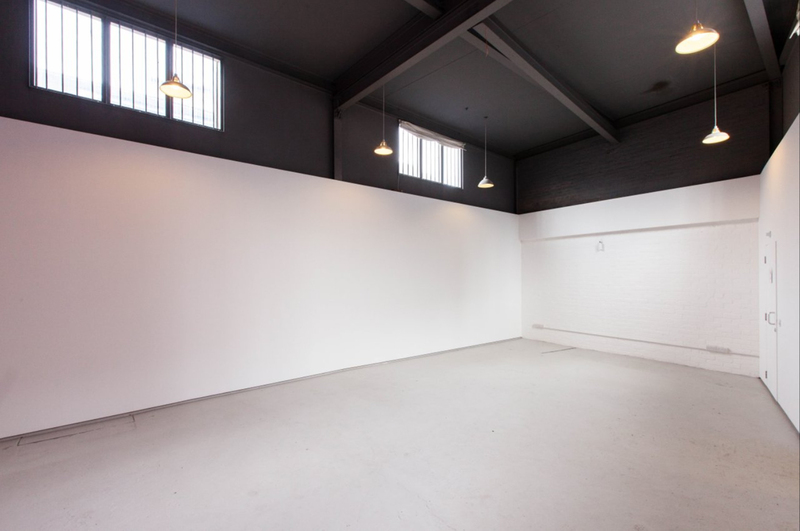 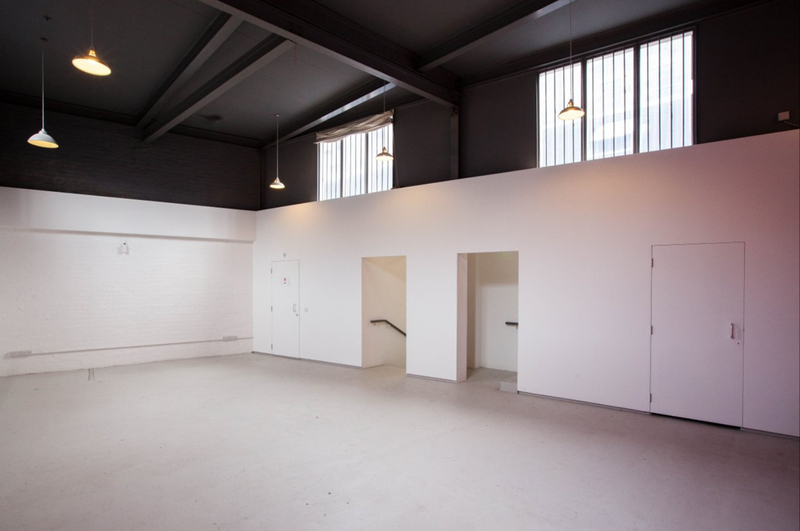 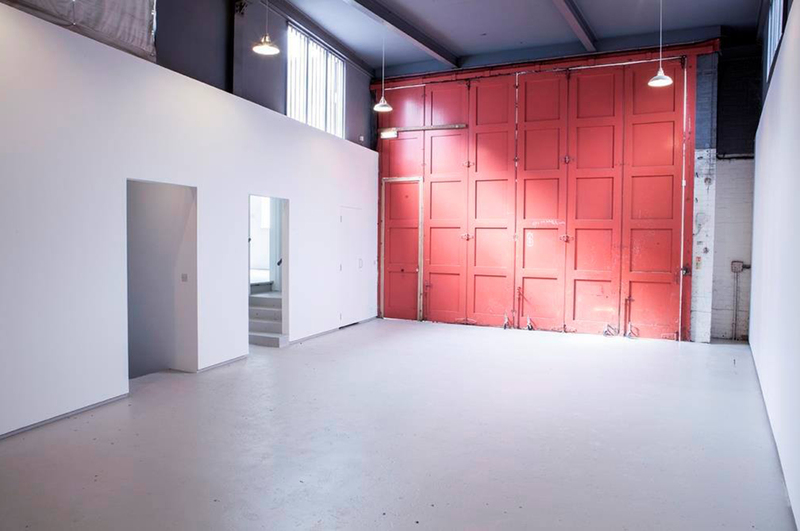 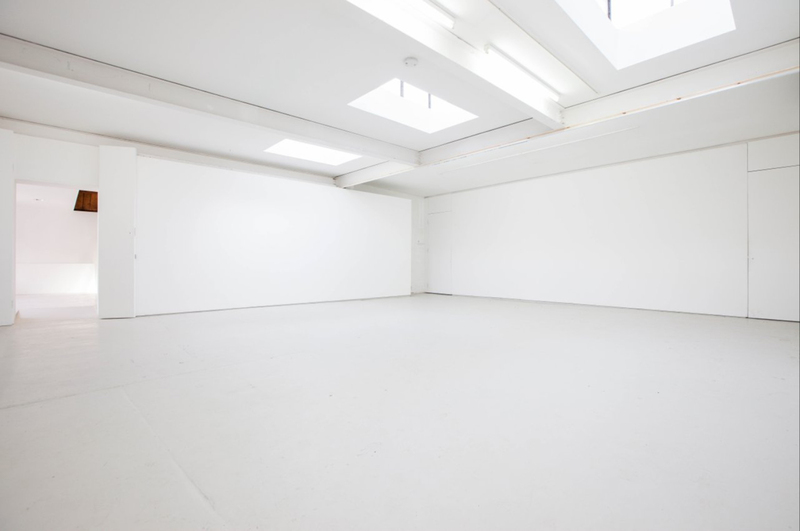 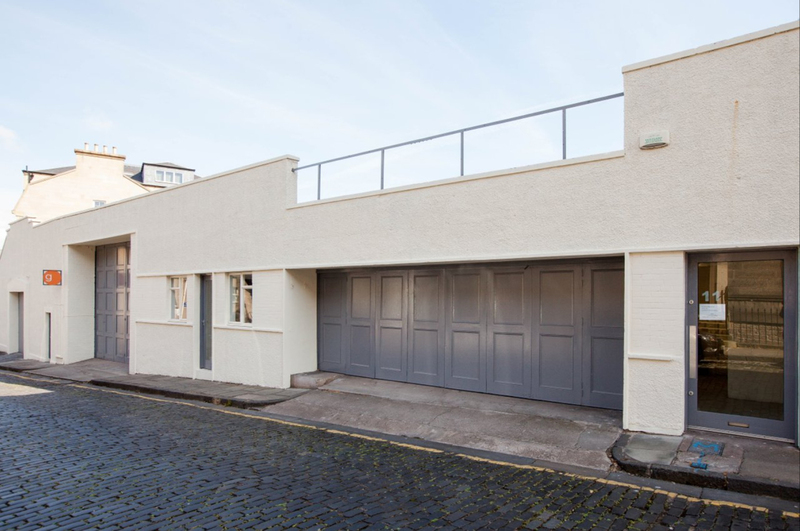 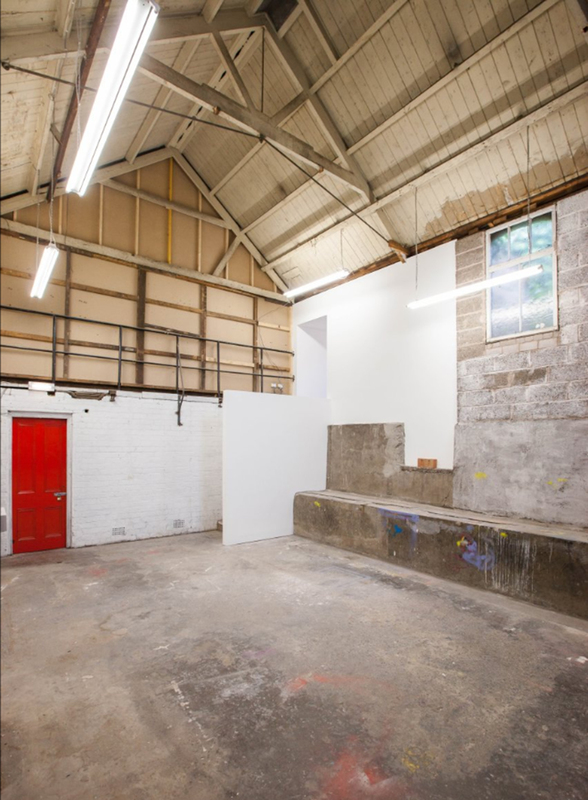 Gayfield Creative Spaces is a new arts hub in Edinburgh, comprising of venues, workshops, galleries, studios, and flexible events spaces in a former tyre depot. 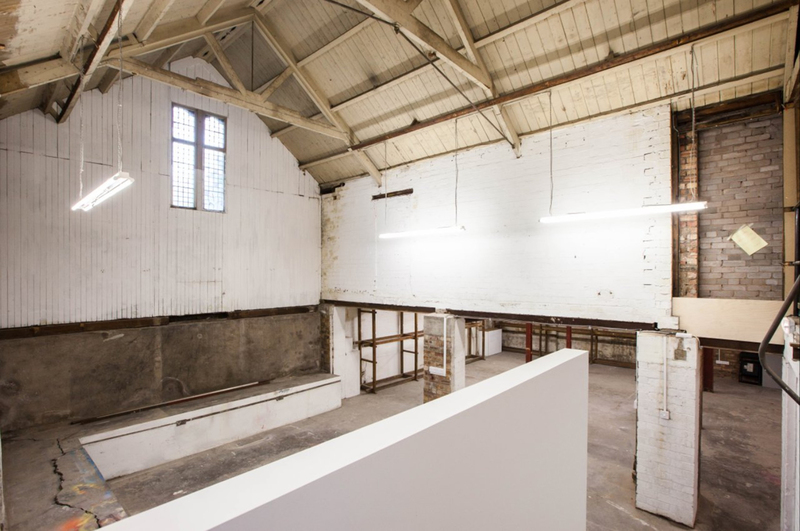 The aim of the project is to establish a home for exciting artist, designer, maker and gallery initiatives, with high quality, cross-disciplinary collaboration. 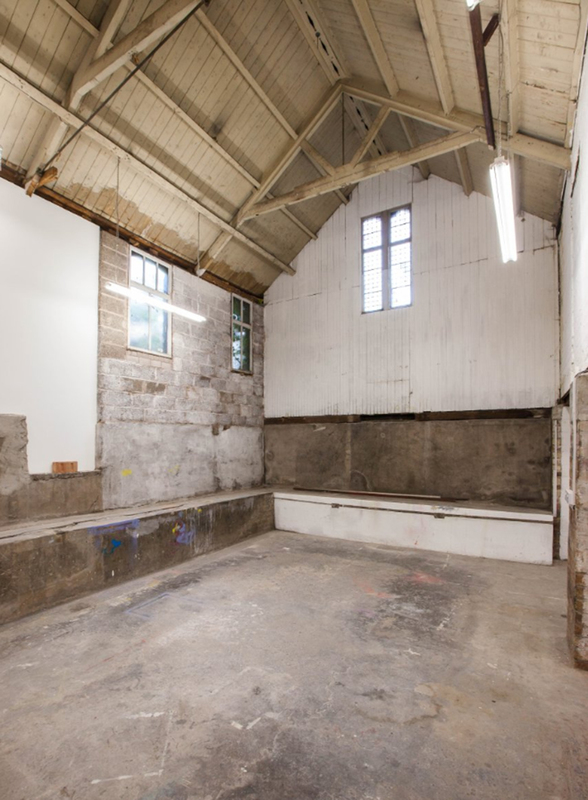 Prior to alteration, the building was composed of a series of beautiful, but disconnected, dysfunctional post-industrial spaces with remarkably varied characters. 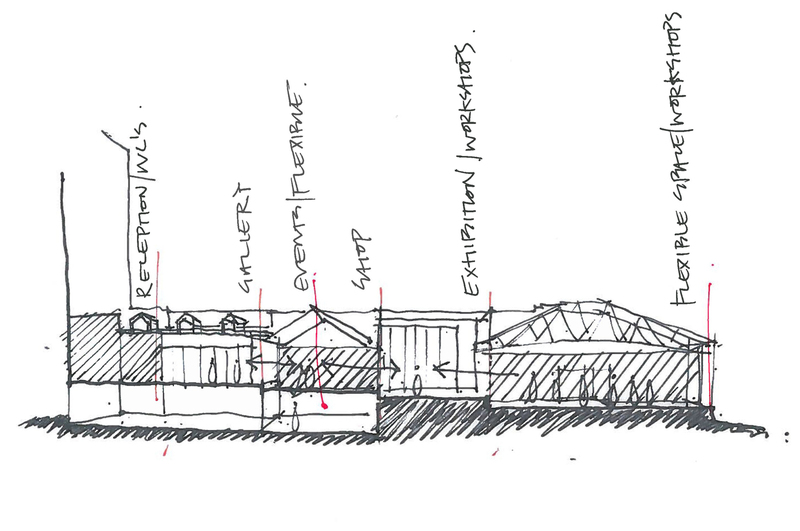 The challenge was to subtly unite these spaces and allow them to work together creating a new, versatile home for the arts which would be far greater than the sum of its parts. 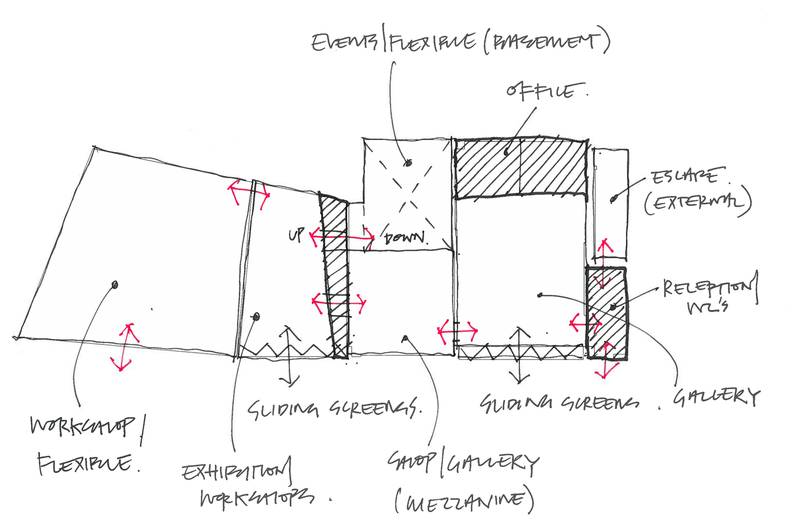 Through the design process, the proposed interventions were simplified and reduced to absolute necessity in a constant distillation and re-evaluation of the brief. 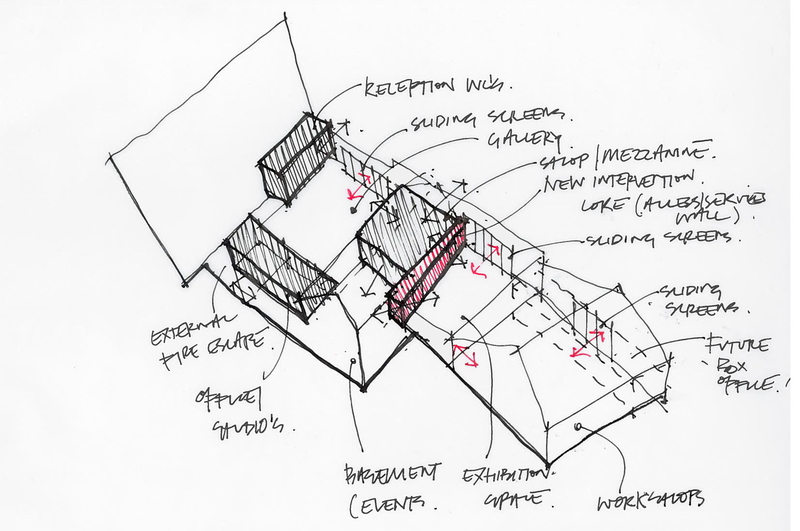 The result was the most modest of interventions required to unlock the building, providing new facilities and circulation routes using a consistent and binding architectural language.